Kraken a virtual currency exchange managed to rake in $5 million from Hummingbird Ventures in a Series A round of funding. Kraken appears to wish to be as big as MtGox, but better than the former ex-Bitcoin exchange ever was. Kraken’s first round of funding was done by Hummingbird Ventures, a Europe-based venture capital fund. 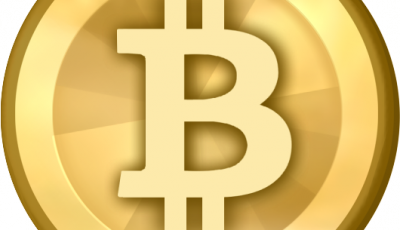 The funding turned out to be very successful as the Bitcoin exchange is $5 million richer than before. The company Payward owns and created Kraken, a digital currency exchange platform that allows for trading in virtual currencies such as: Ripple, Namecoin, Litecoin, Ven, Dogecoin, Bitcoin and more. 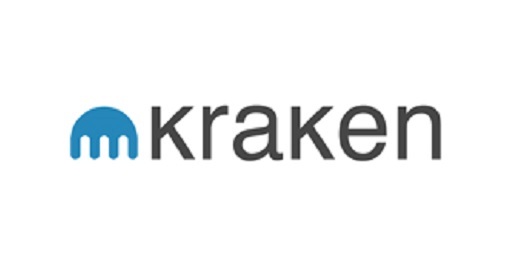 On Kraken, users are able to make deposits, withdrawals, do advanced ordering and margin trading. Kraken announced earlier this week that it successfully conducted an audit of its holding that showed the digital currency exchange as having 100% of all bitcoins in its reserve. Kraken says that it was this kind of auditing that MtGox, the fallen Bitcoin exchange, couldn’t do before it collapsed. MtGox went through a whirlwind of events during the past few months in which it shut down transactions, withdrawals and finally the exchange itself. Soon after, it filed for bankruptcy protection citing that it had lost a total of 850,000 bitcoins which later turned out to be only 650,000. 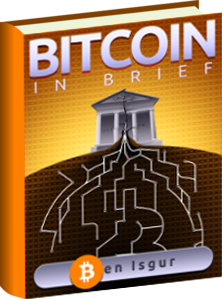 After MtGox’s demise, regulators rushed to decide what to do about digital currencies since there was a massive monetary loss. However, Kraken says that it follows the rules. This is good to hear since I’m sure none of us want another MtGox happening.